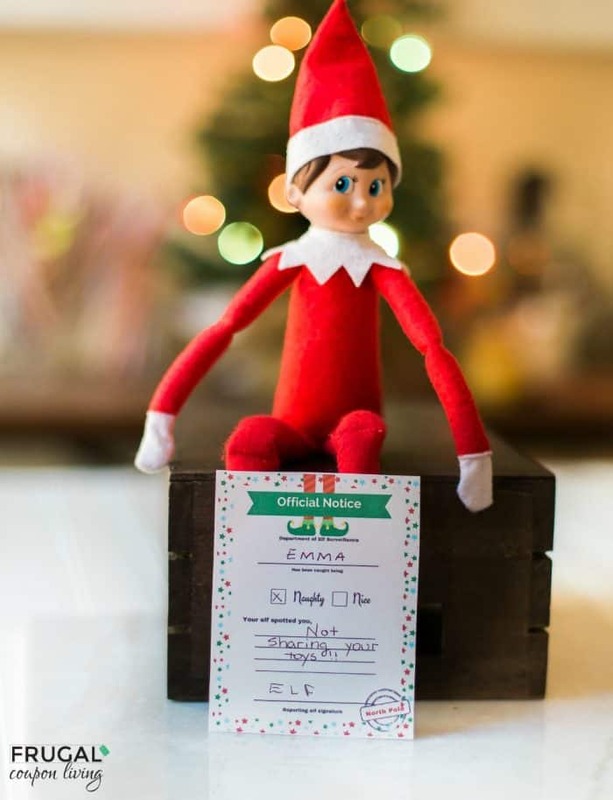 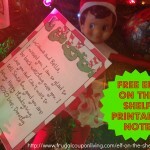 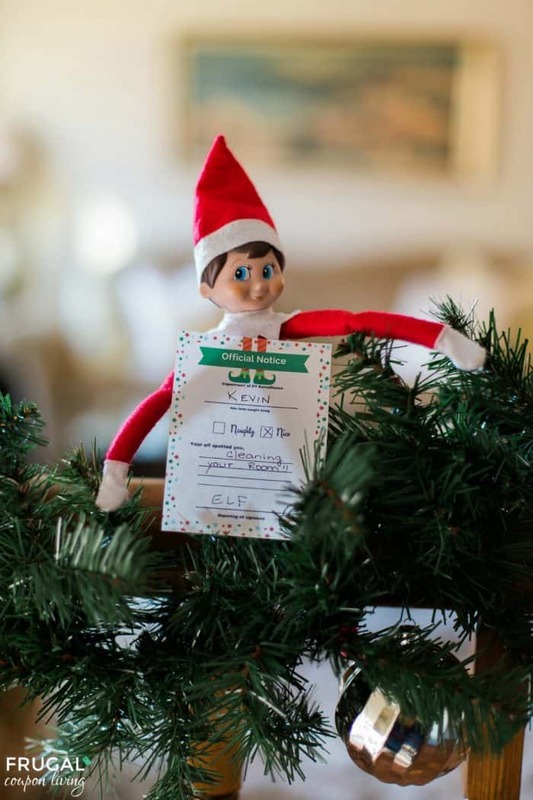 Has your own little elf been naughty or nice – perhaps they need a note from Santa. 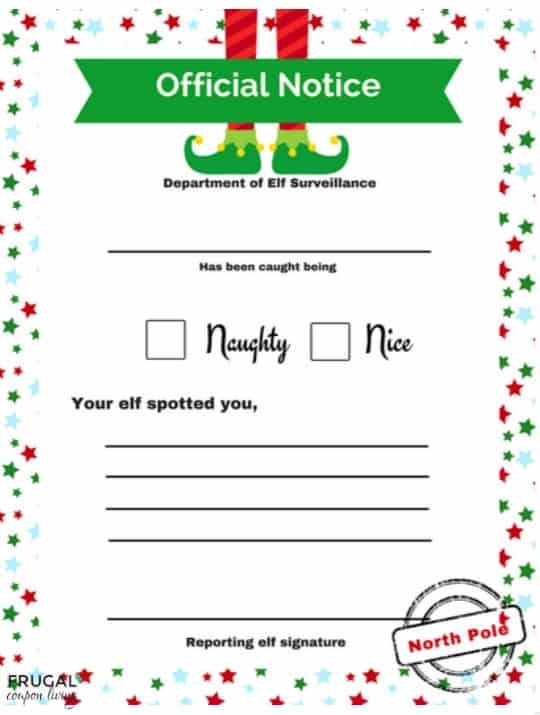 Print these FREE Elf behavior notices. 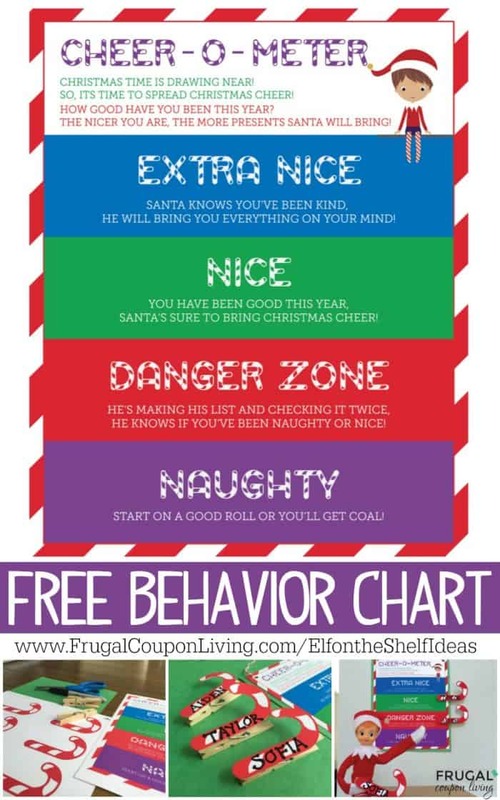 Check if your child has been naughty or nice and why. 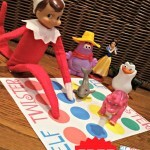 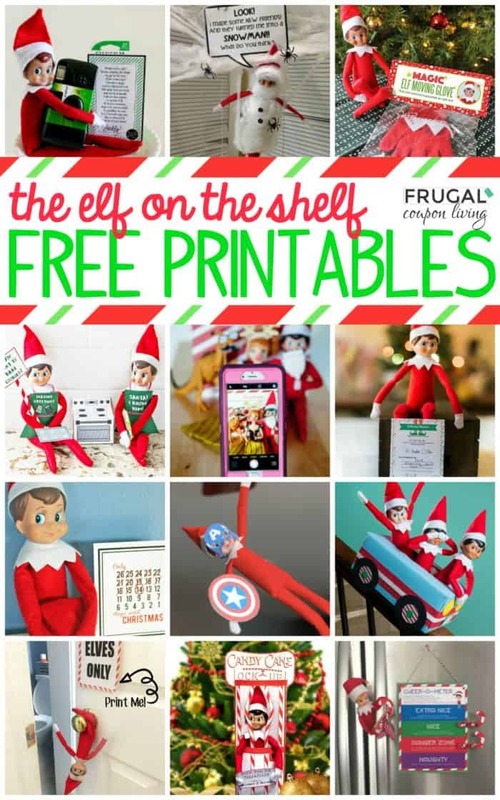 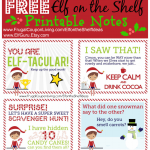 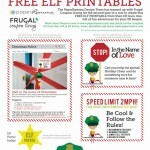 You can also print our FREE Elf on the Shelf Behavior Chart Cheer-O-Meter.